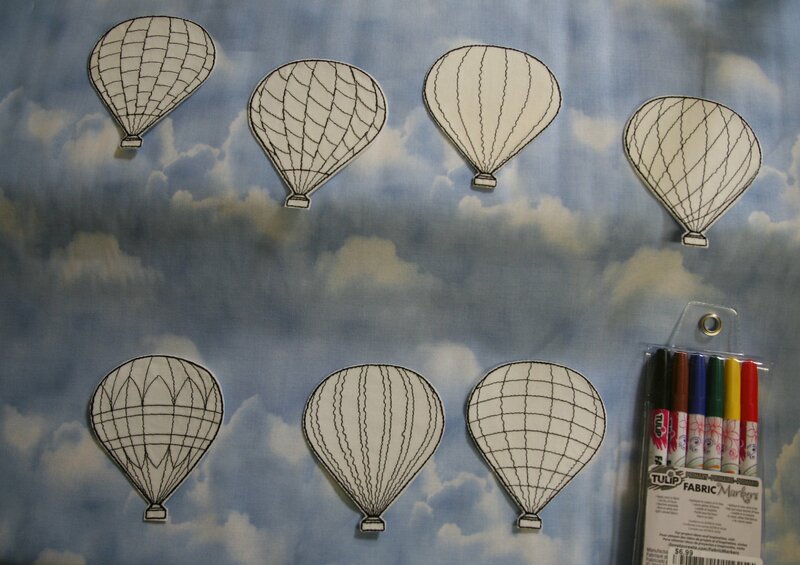 This set of seven individual embroidered patches can be colored to replicate the balloons you saw at the Albuquerque International Balloon Fiesta. This product is a Hip Stitch exclusive and not available in any other store at any price. Individual patches, sky fabric, coloring pens all available, too!